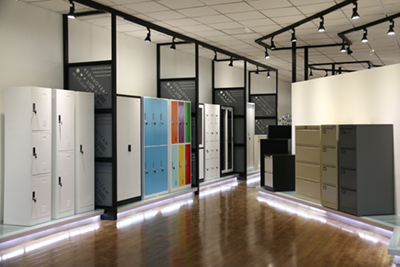 LUOYANG MAS YOUNGER EXPORT AND IMPORT COMPANY LTD is a manufacturer based business which provides commercial furniture like File Cabinet, Metal Locker, Office Cupboard, Metal Wardrobe, School Furniture, Metal Bed, Metal Shelves, and Safe Box . We have been exporting steel Office Furniture since 2008. Hua Zhi Jie Office Furniture Co., Ltd. is our factory to produce professional steel office furniture. It is located in Pangcun Industrial Zone, Yibin District, Henna Province, China. 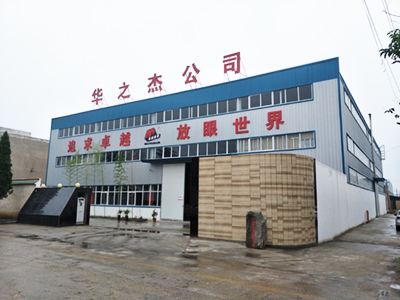 Our factory was built in 1992 and has developed to be specialized in the R&D, manufacture, and export business. 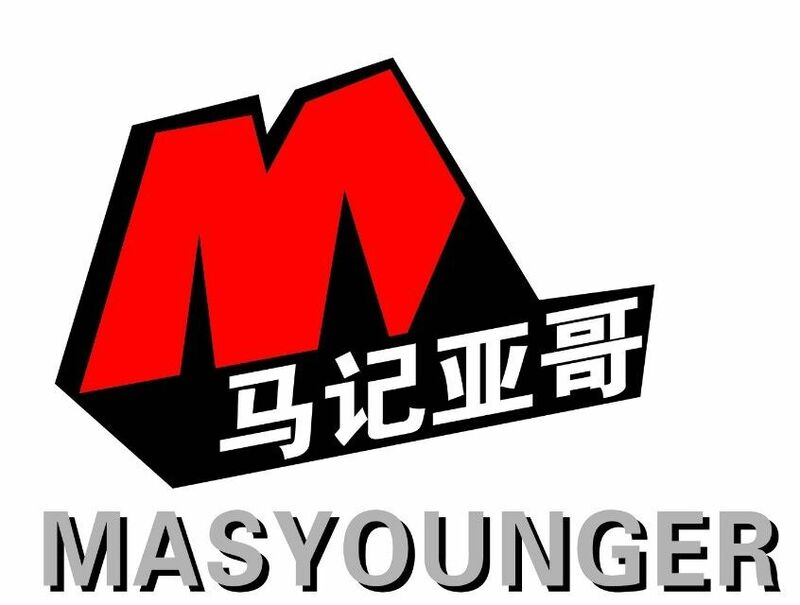 Masyounger is a professional office furniture manufacturer and supplier in China. Our products are popular in office, school, gym, fitness center, hospital, and supermarket. 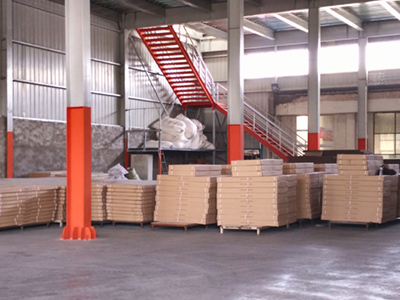 Different from other factories, Masyounger is specializing in exporting and pay more attention to quality and service. We compete on value, not price. We make money by improving our products, not by jerry-building. 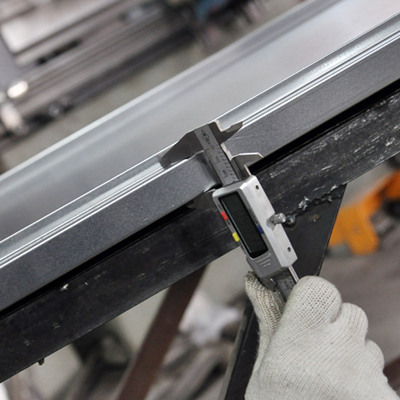 We supply solutions and new design, not just products. 1. Stick to our promise. Delivery time and quality are important for customers, and we promise customer can get their products on time. 2. Treasure our reputation. We check for consistent thickness of parts, consistency of paint and make sure that all our furniture is packaged properly to withstand even the longest journey. 3. Respect our employees. Talented workers make high-quality products, so we pay more attention to training and welfare. We have our own factory which has above 20 years experience and about 100 professional workers, with the square of more than 10000m^2. 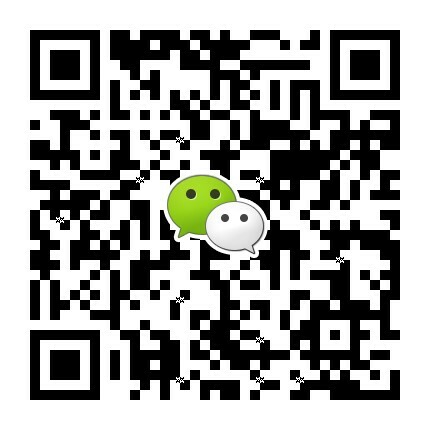 Welcome every customer to come for a visit and negotiation for setting up the win-win cooperation with our company. Pangcun Industrial Zone, Yibin District, Henan province, China.